The Chief of Army Staff, Lieutenant General Tukur Buratai, has revealed how the $1billion approved by President Muhammadu Buhari for the purchase of military equipment will be used. 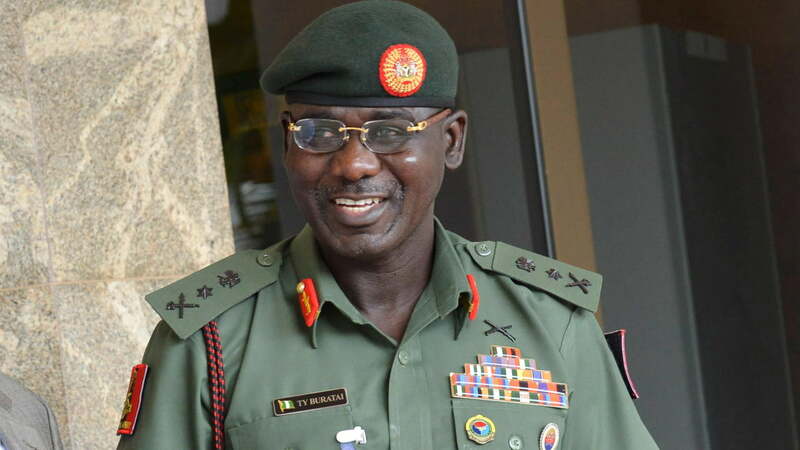 Addressing journalists on Thursday at the Second Nigerian Army Procurement Seminar in Abuja, Buratai said the money will be utilised judiciously. The Army chief was optimistic that the money would boost the efforts of the military in the war against insurgency in the North East and other security issues affecting the country. According to Buratai, “Our capability is increased in terms of the platforms that would be procured, in terms of the further training that would be carried out.